All students in Balboa Academy’s Elementary School are recognized and supported when they join our caring and collaborative community to become actively involved in the process of developing their social, emotional, and academic growth.Through a commitment to ongoing staff development, our school improves as this is a productive process. We believe that each child grows and develops in different ways and so our teaching reflects this. 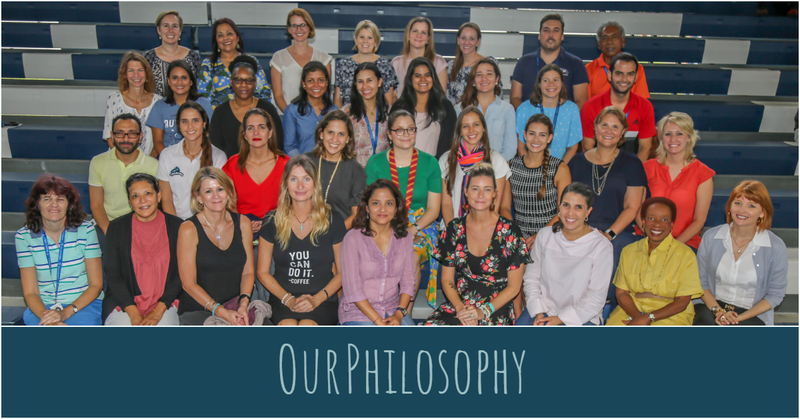 We work to foster our students to become life-long learners and see themselves as responsible connected global citizens with purpose.